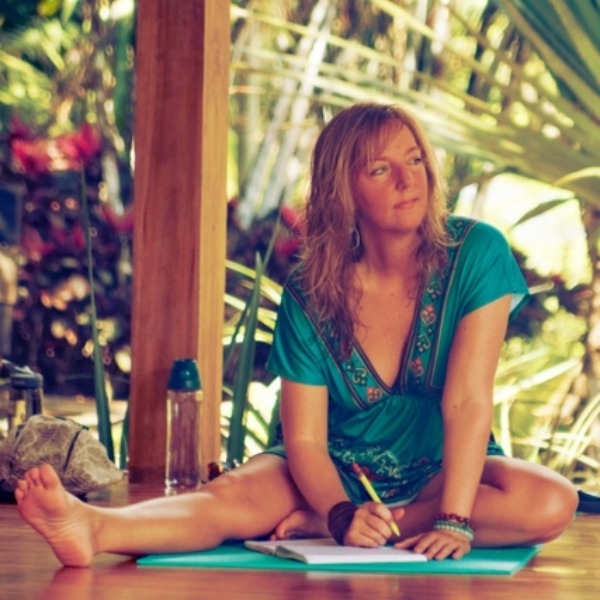 Dana is a wisdom coach, Reiki healer, connection-seeking yogini and heart ambassador. Her genuine passion for guiding students to tune into their heart’s wisdom is her compass. She is known for helping her clients and students live purposefully and love themselves deeply. This is felt through her healing touch, compassionate voice and graceful spirit. Dana believes every moment creates an opportunity to listen to our bodies, our emotions and our spirit. Her classes create space for reflection, growth and self love. Dana has been a devoted student and practitioner of yoga for over 10 years and received her 200-hour Yoga Teacher Training Certificate from Seattle Yoga Arts in 2014. She is also an intuitively creative Reiki healer and received her Reiki Master attunement in 2013. In addition to yoga classes, Dana offers a variety of intentional workshops and 1:1 Reiki sessions and wisdom coaching. You can learn more about her at www.GuidingStarHealingArts.com or on Facebook.